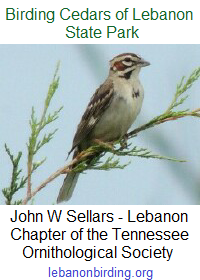 The Friends of Cedars of Lebanon State Park! This entry was posted in Photos, Public Event and tagged friends of cedars of lebanon, music city triathlon, team magic, Tennessee State Parks. Bookmark the permalink.